Your browser does not support inline frames or is currently configured not to display inline frames. 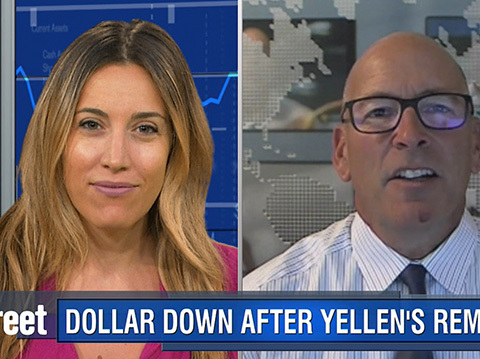 Content can be viewed at actual source page: /news/video/latest?show=Technically-Speaking. 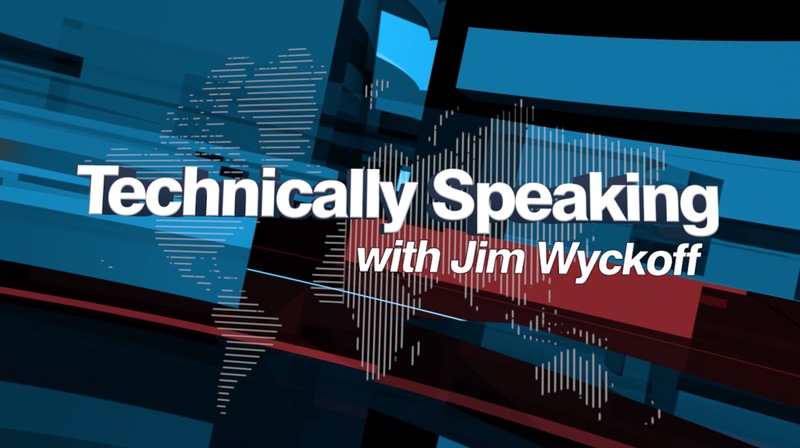 Kitco’s Senior Analyst Jim Wyckoff has his charts come to life every Thursday on Technically Speaking. 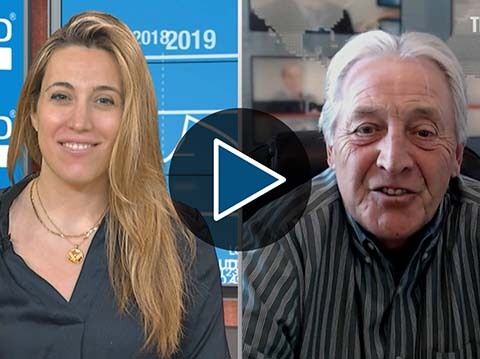 From key price targets to his weekly market rating for gold & silver, viewers really get a chance to understand how the technicals are impacted by the headlines. 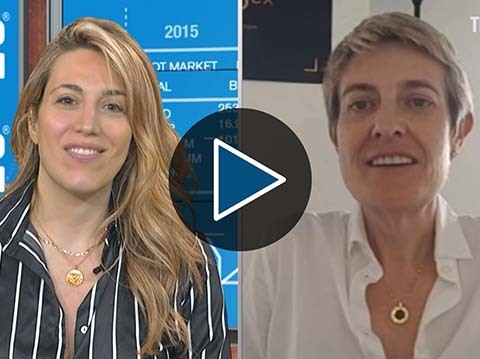 Will gold get a passing grade this week? Watch to find out!